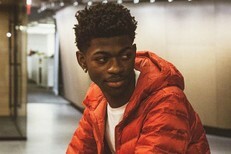 Lil Nas X has climbed from the #15 spot to #1 on the Billboard Hot 100 chart with his debut viral hit "Old Town Road." 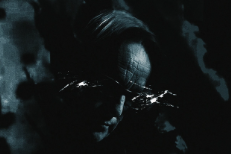 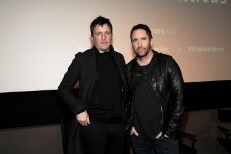 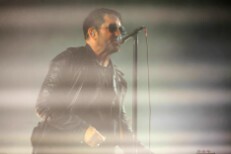 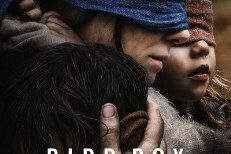 Nine Inch Nails members Trent Reznor and Atticus Ross recently added the Netflix smash hit Bird Box to their ever-expanding list of film scoring credits. 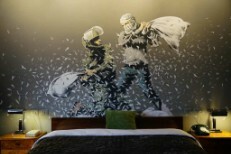 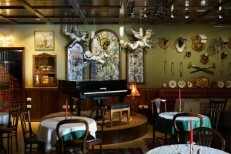 Banksy's Walled Off Hotel is both an a functioning hotel in Bethlehem on the West Bank and an art installation on sorts featuring pre-recorded "concerts"